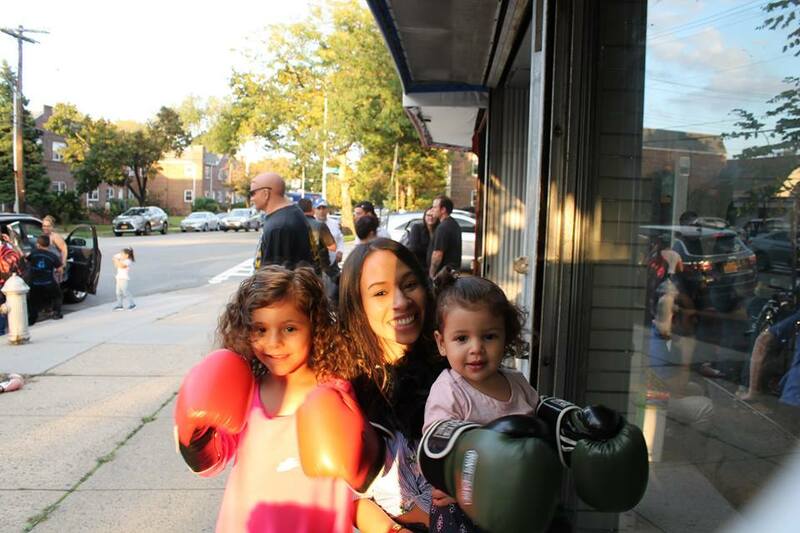 Miss Olivia & Family visited. 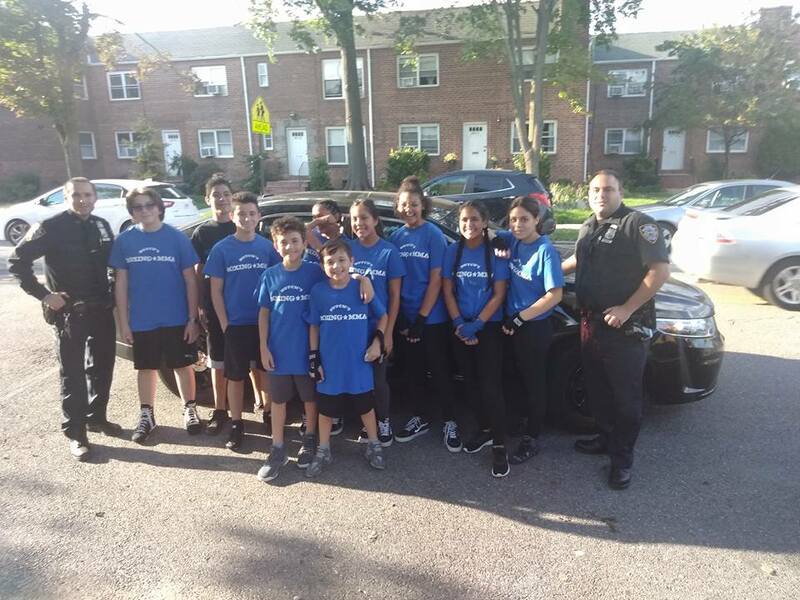 Teens posing with NYPD 111 pct. 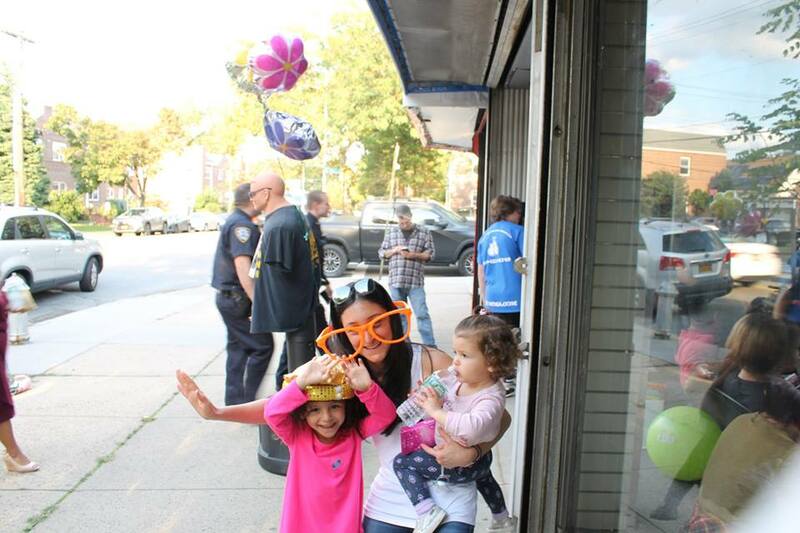 Thank you 111 pct. 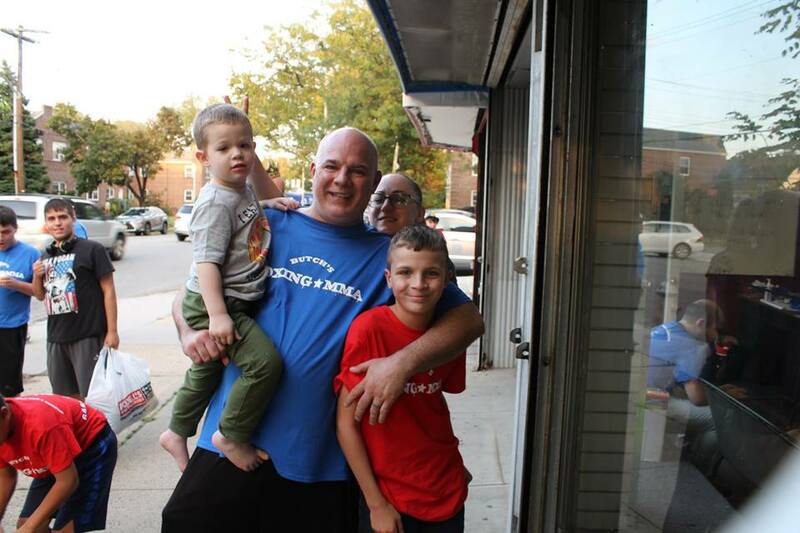 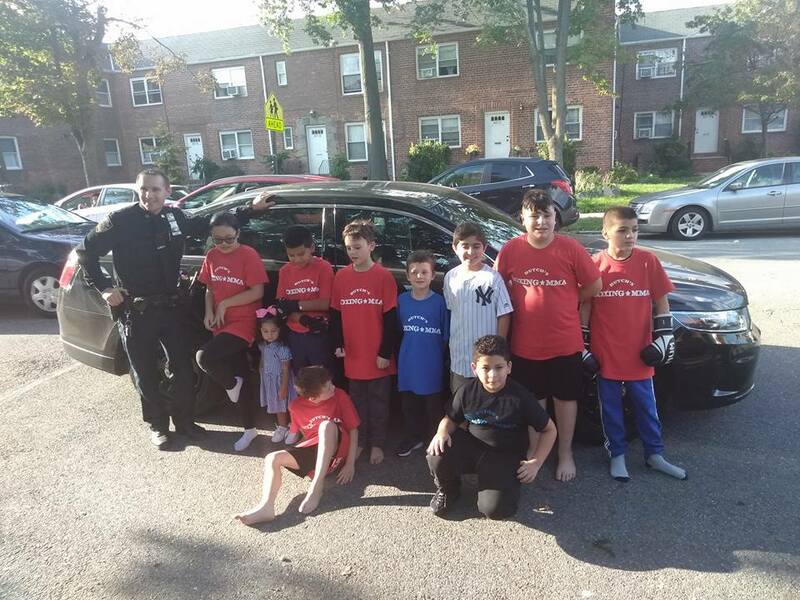 Kids posing with NYPD 111 pct. 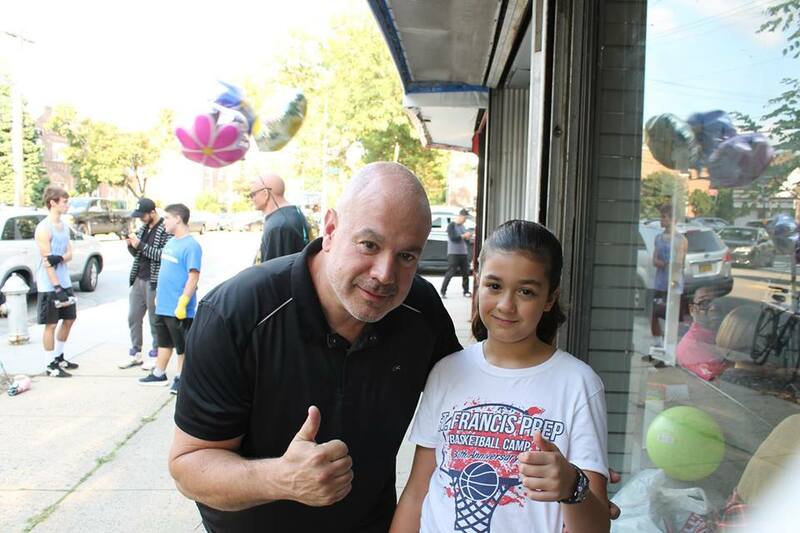 Thank you 111 pct. 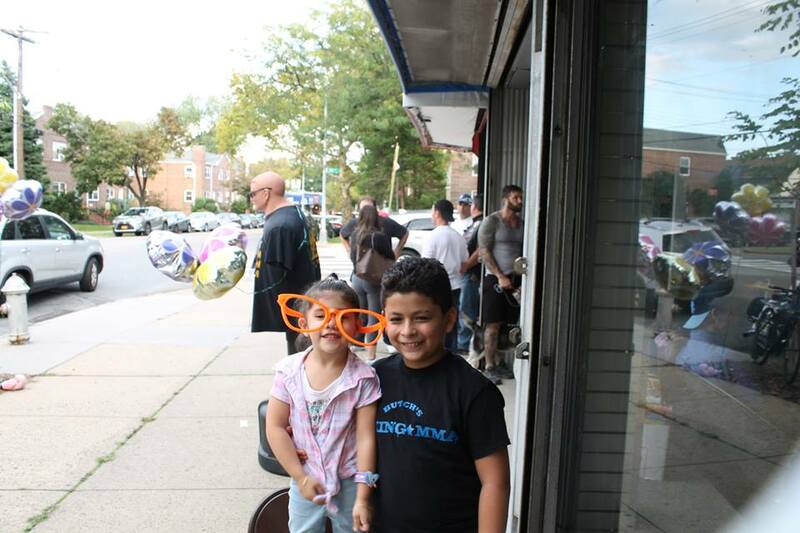 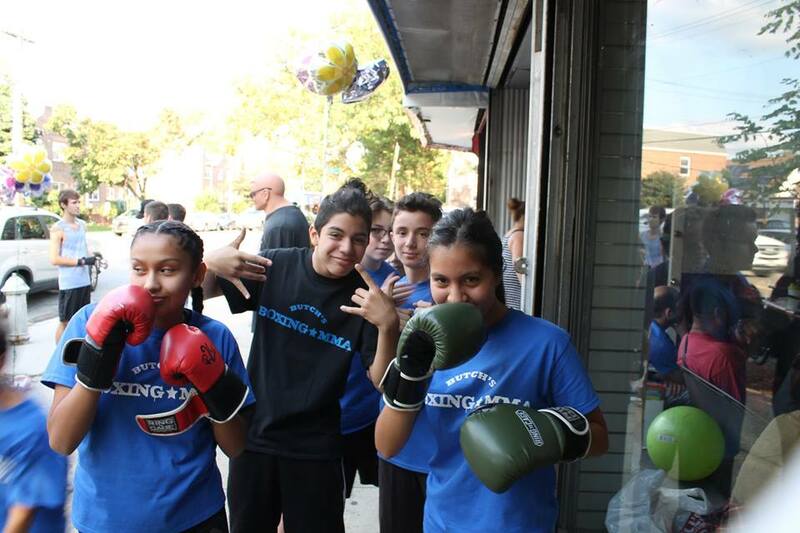 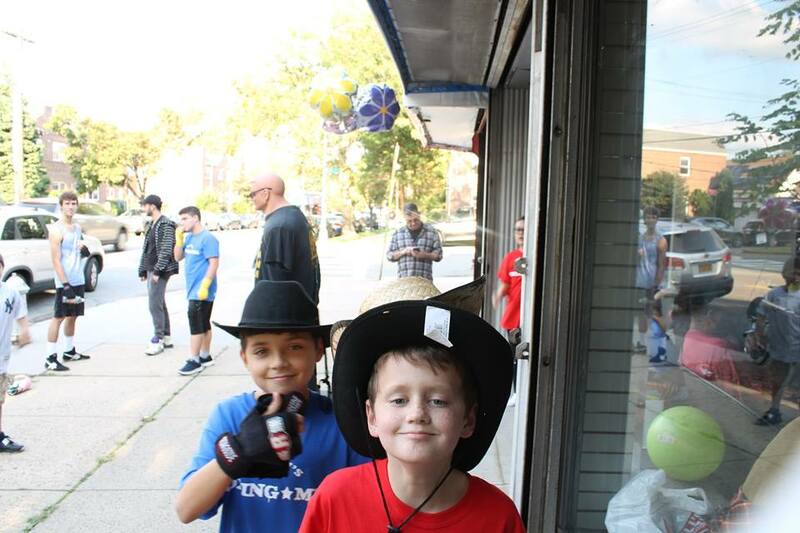 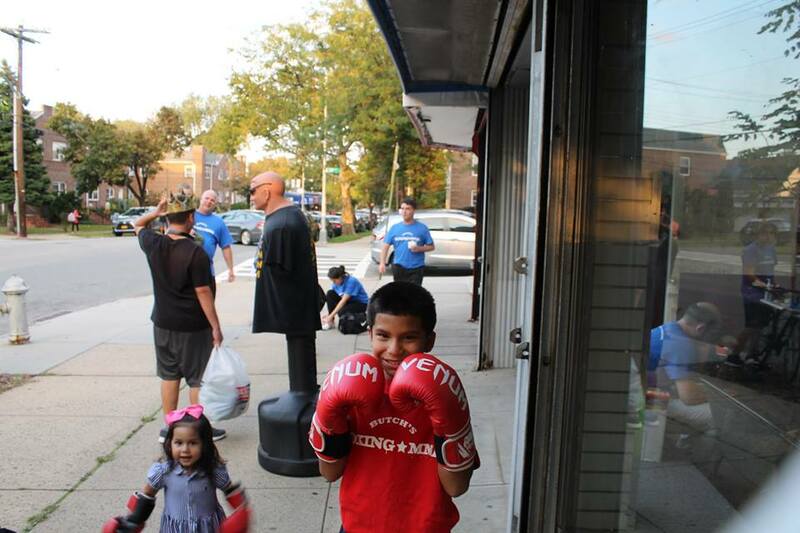 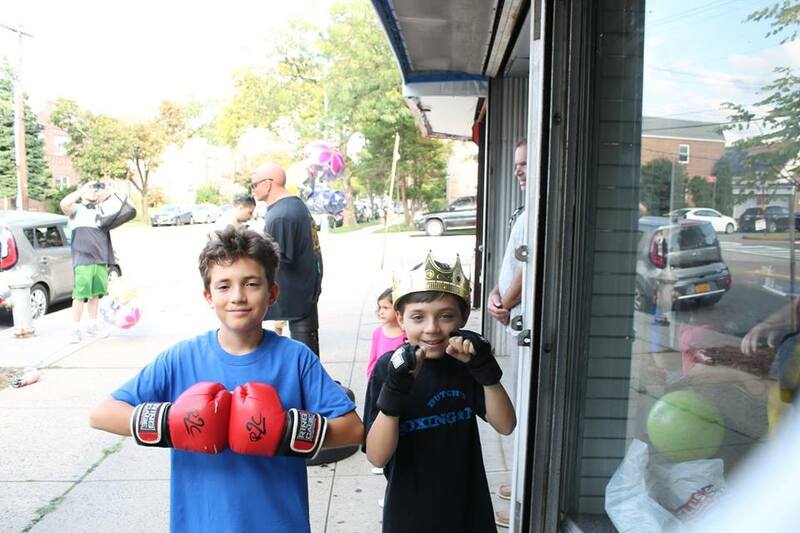 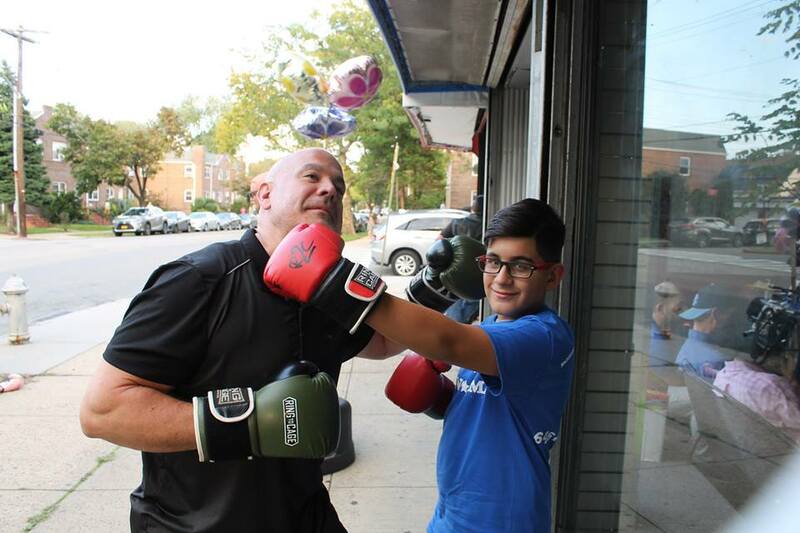 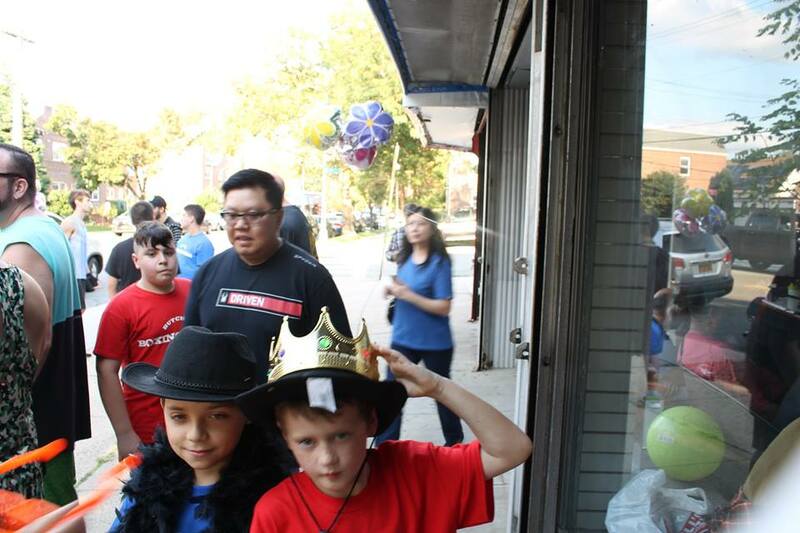 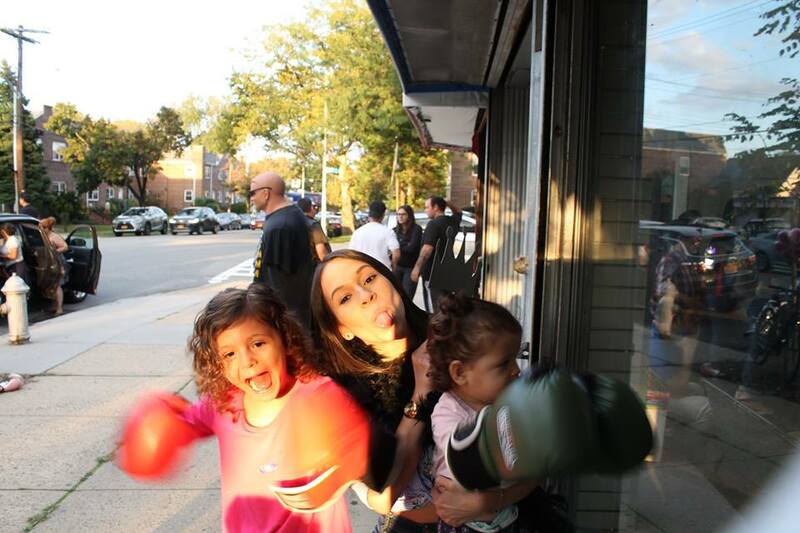 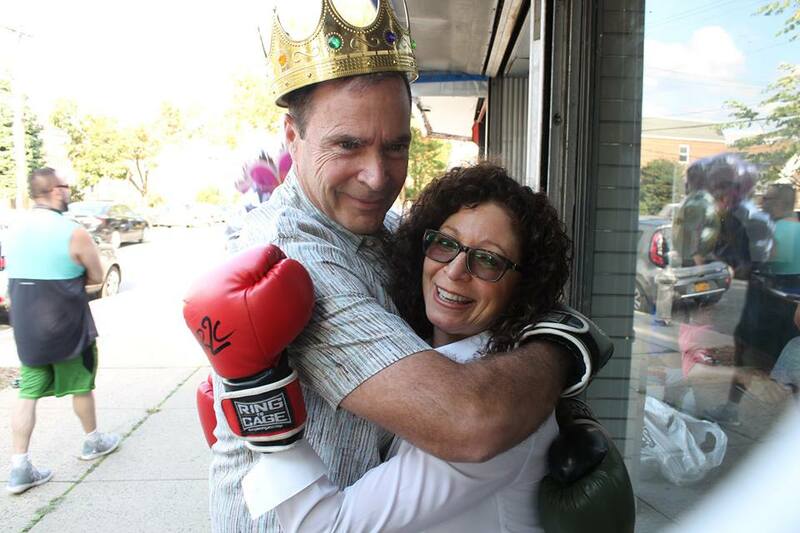 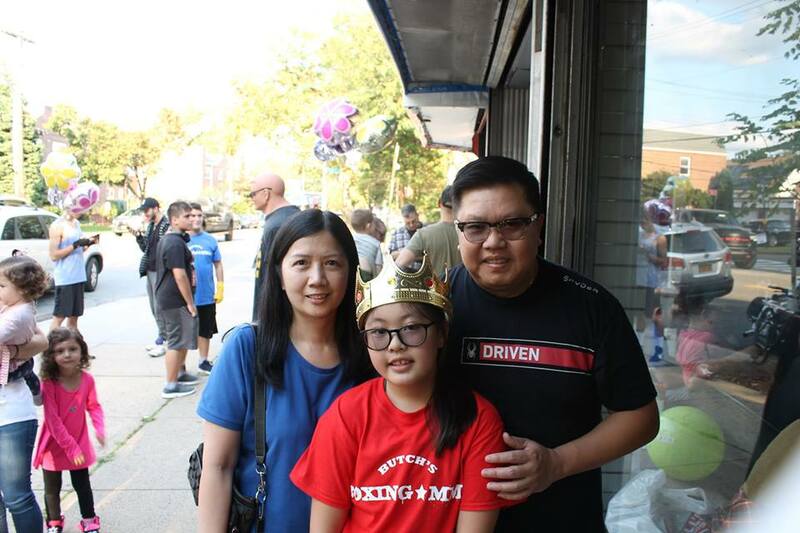 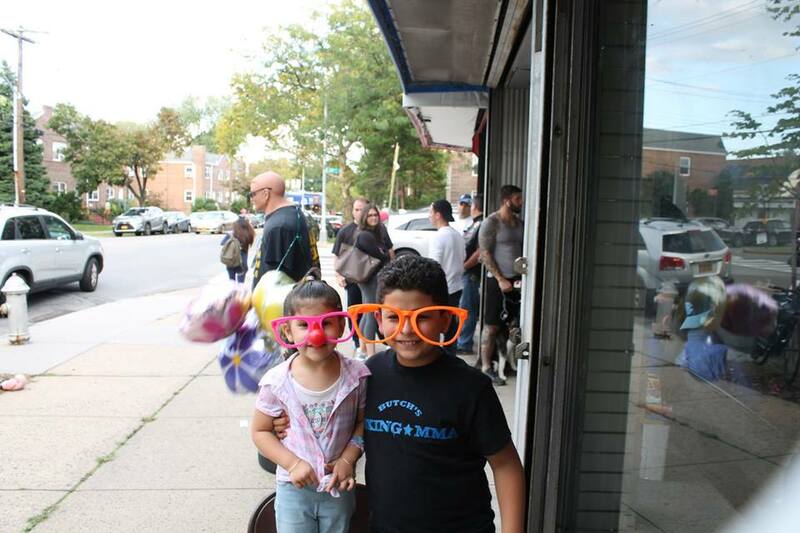 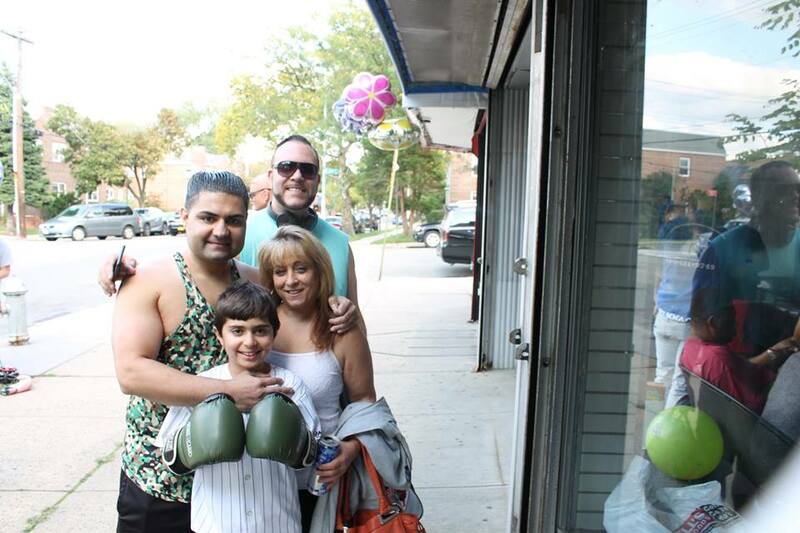 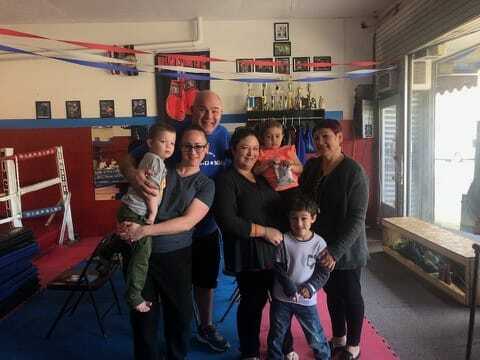 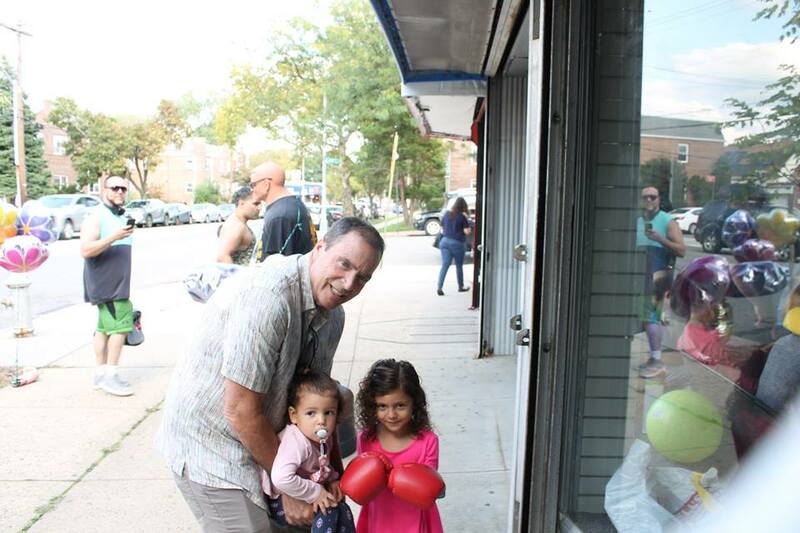 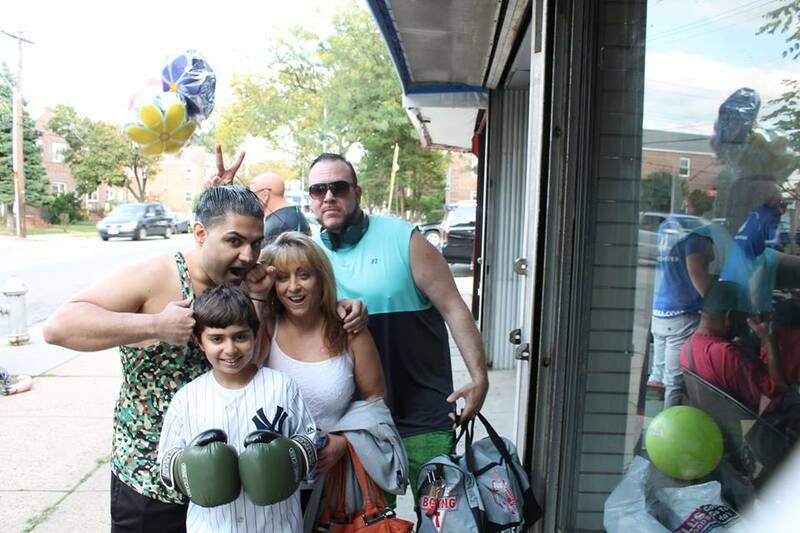 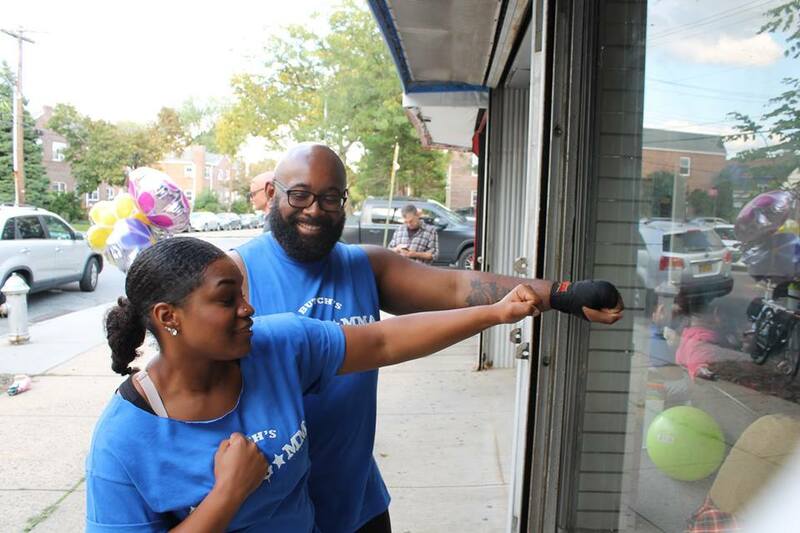 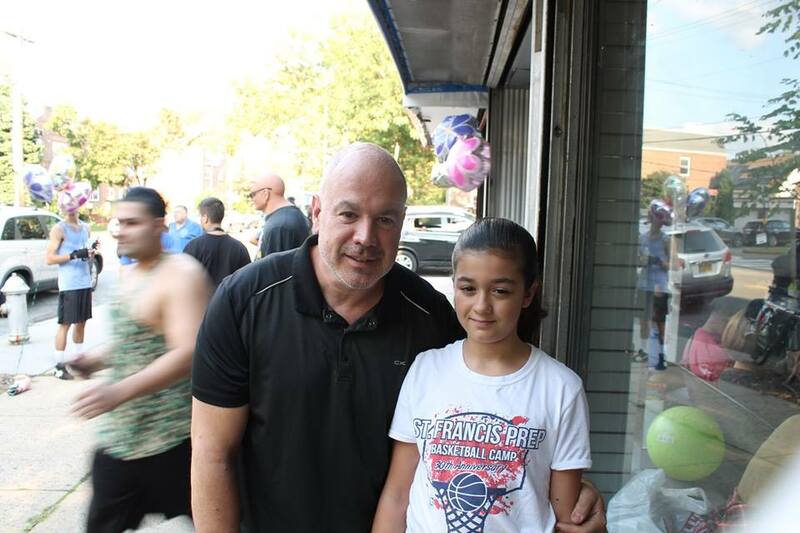 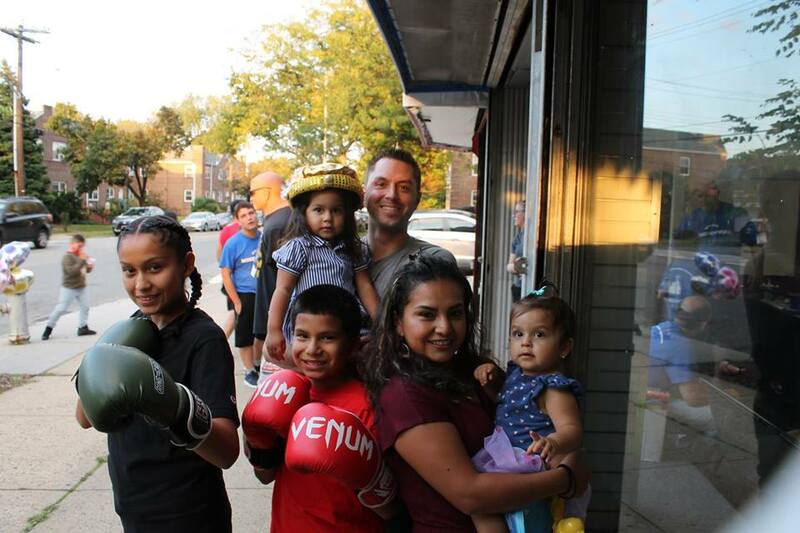 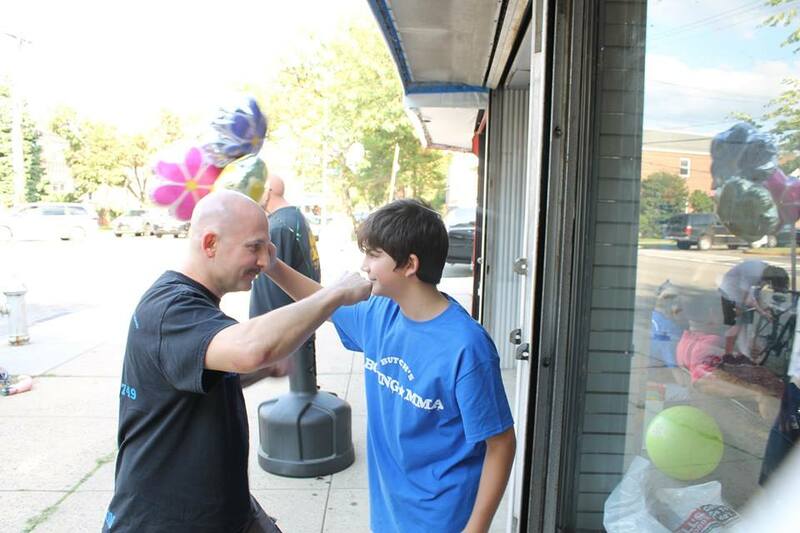 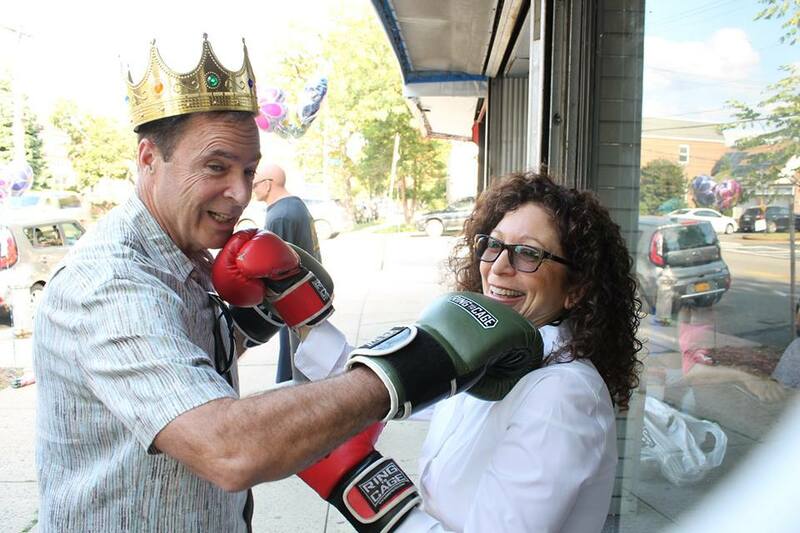 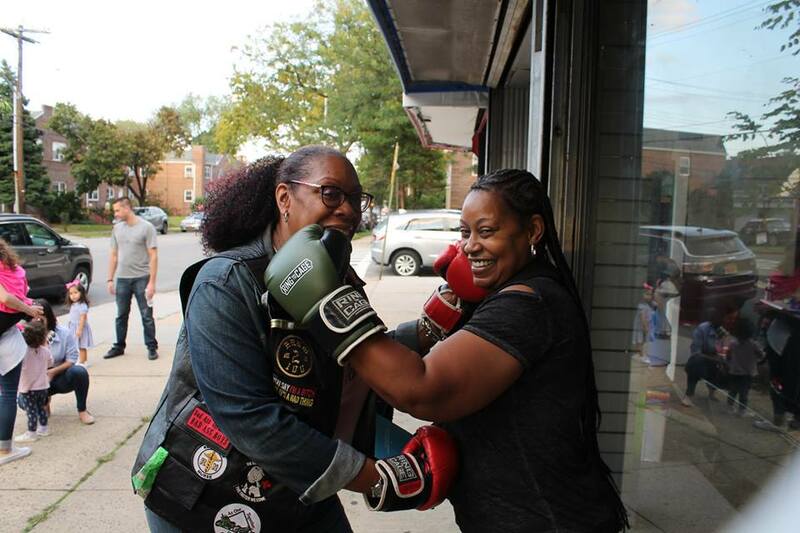 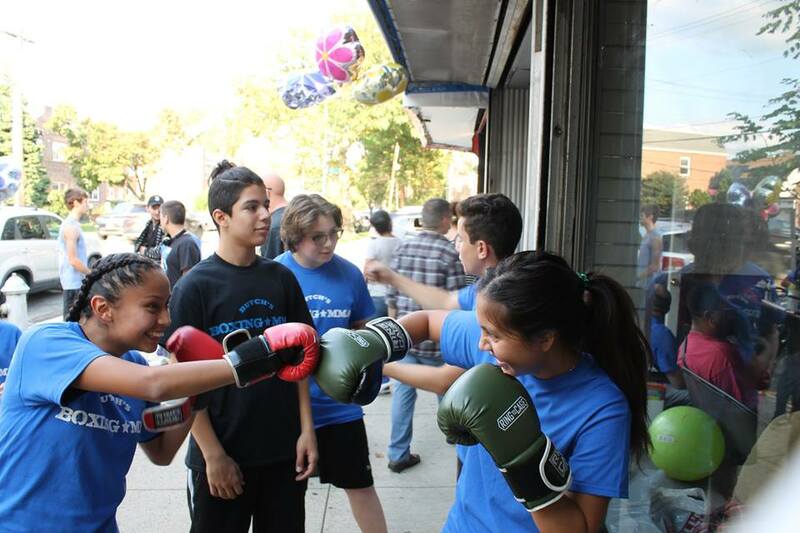 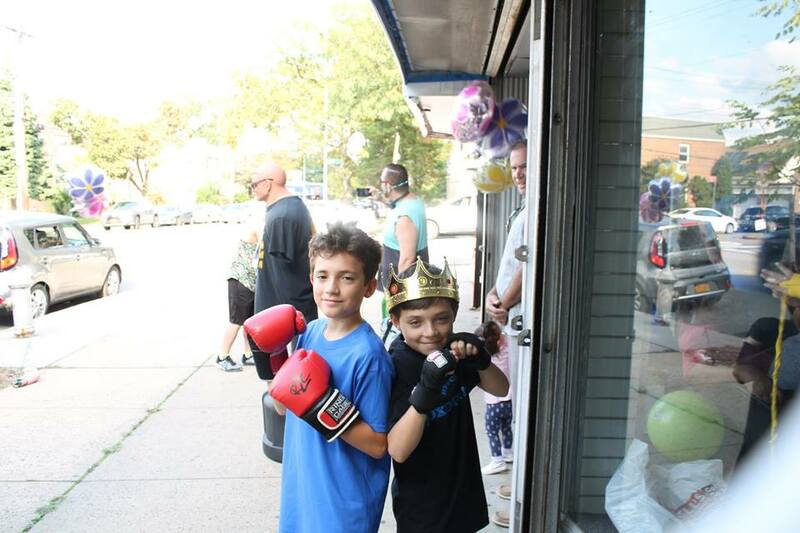 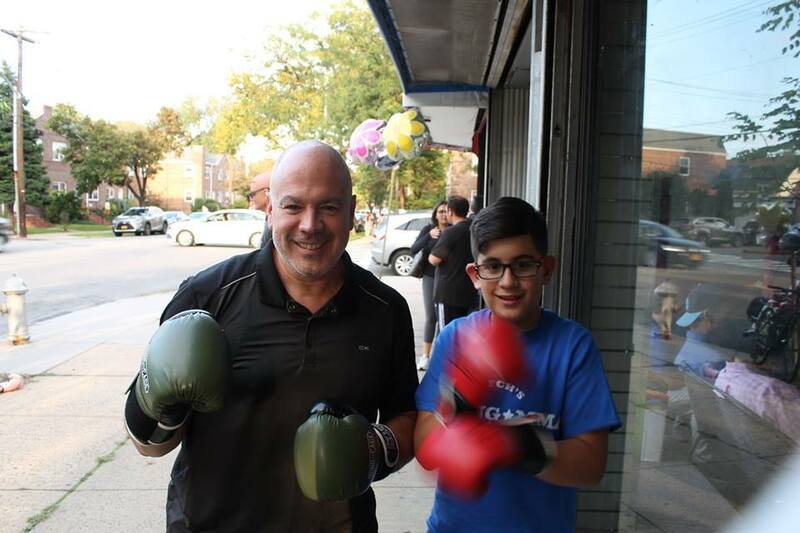 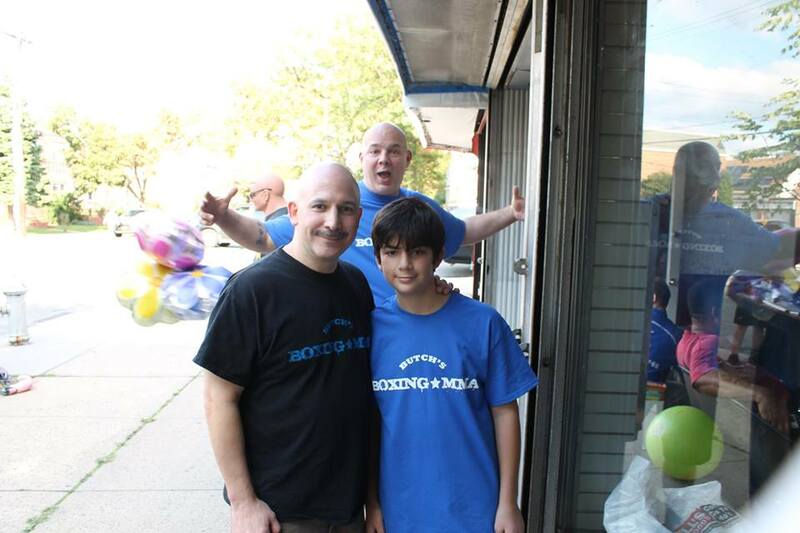 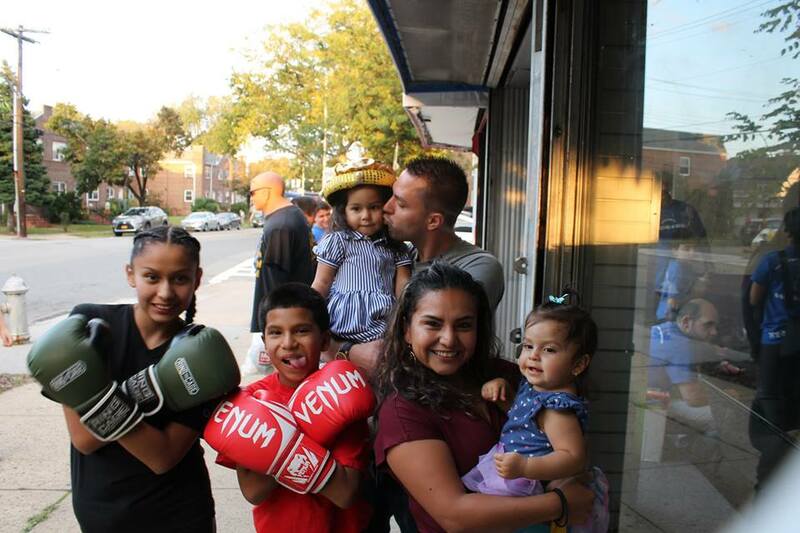 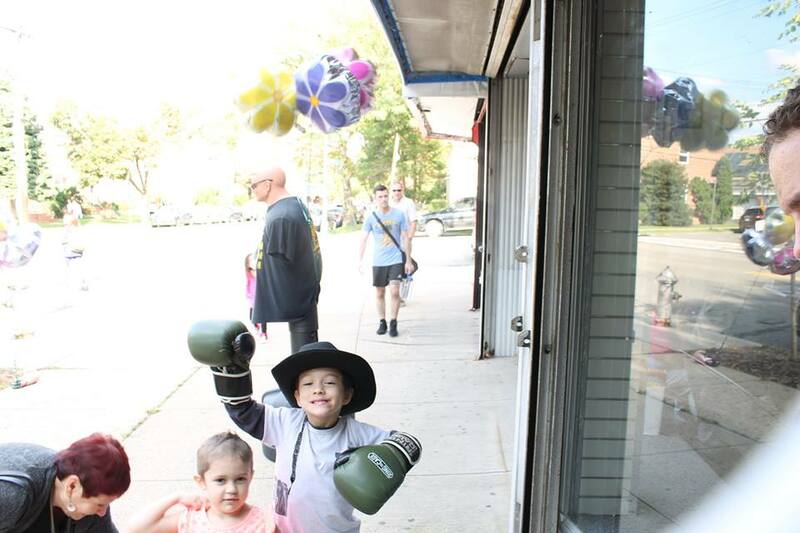 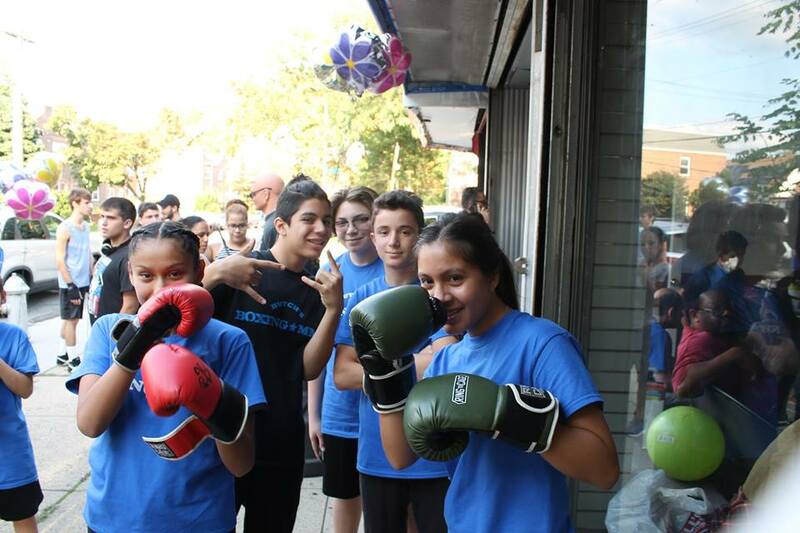 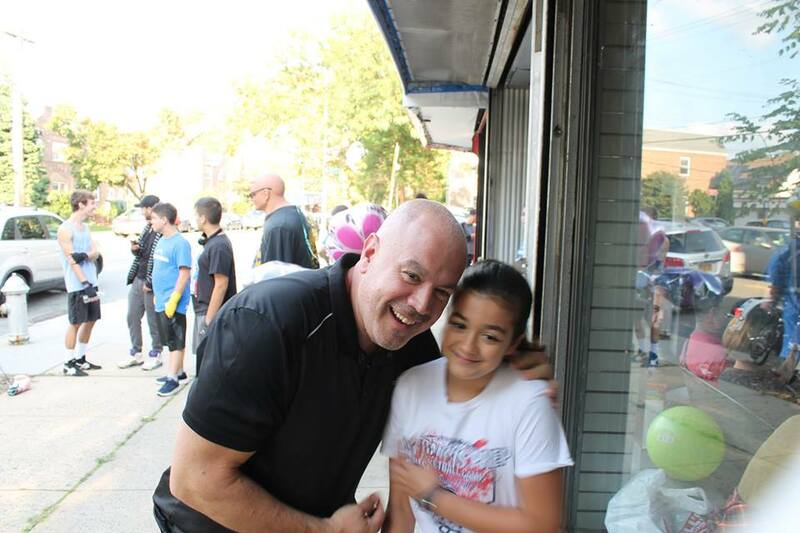 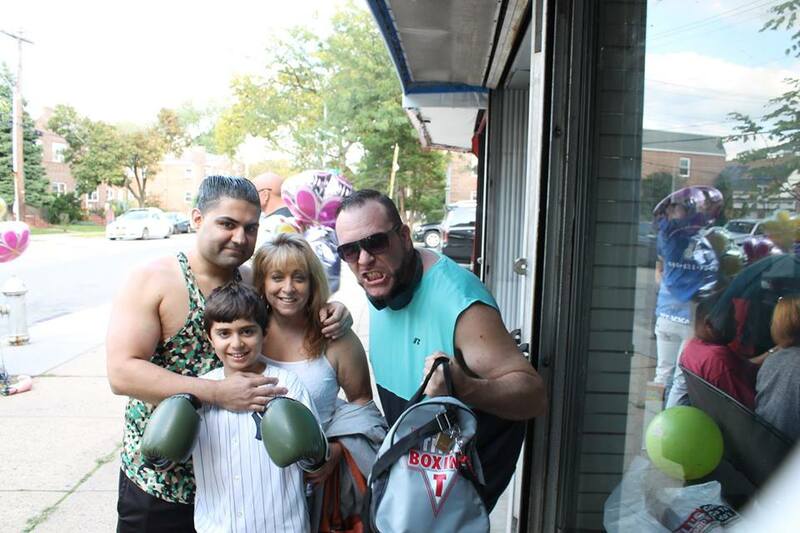 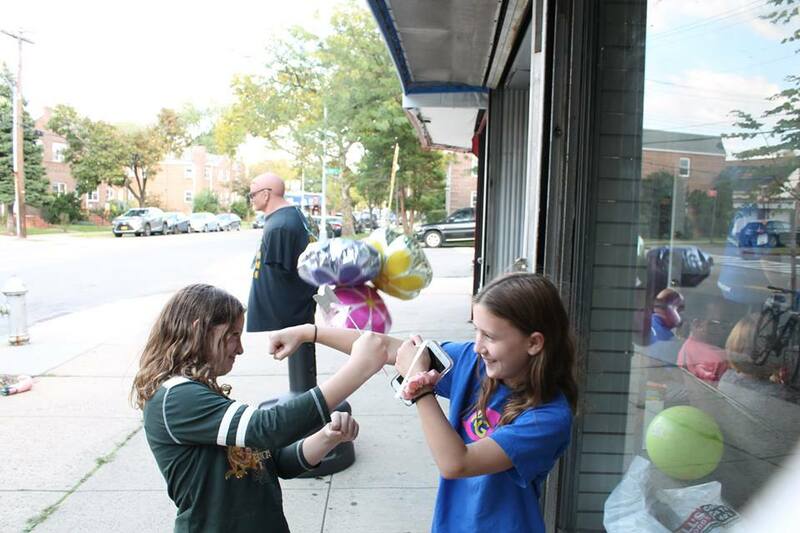 New Kids Boxing Class in Queens! 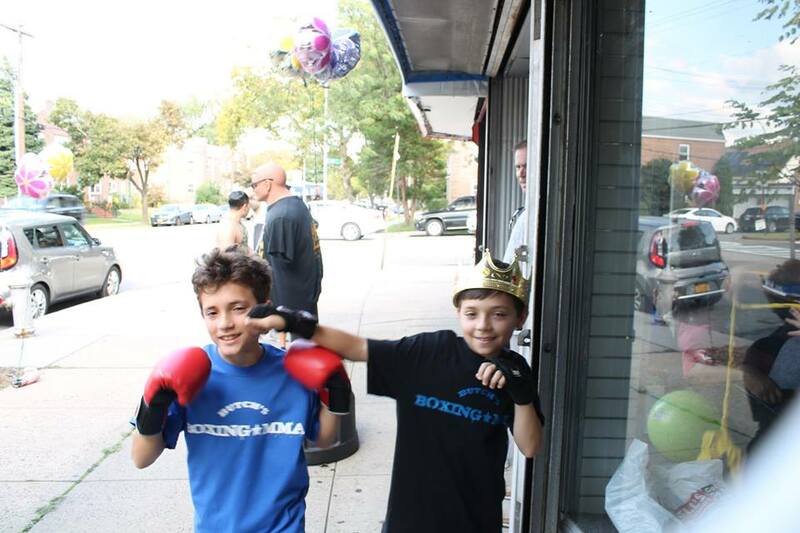 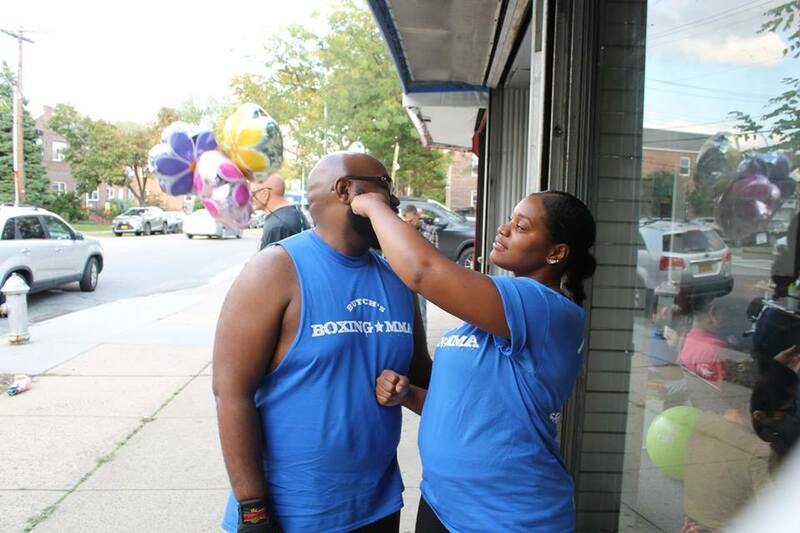 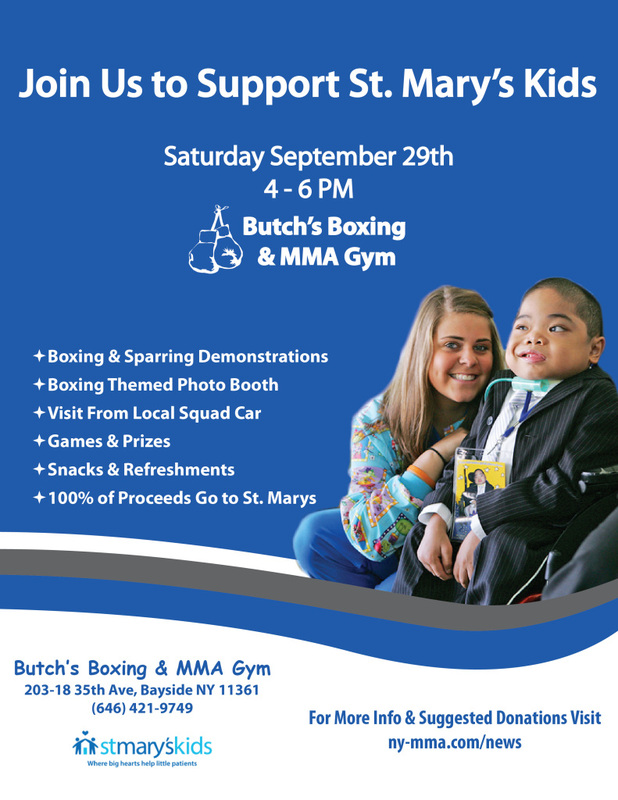 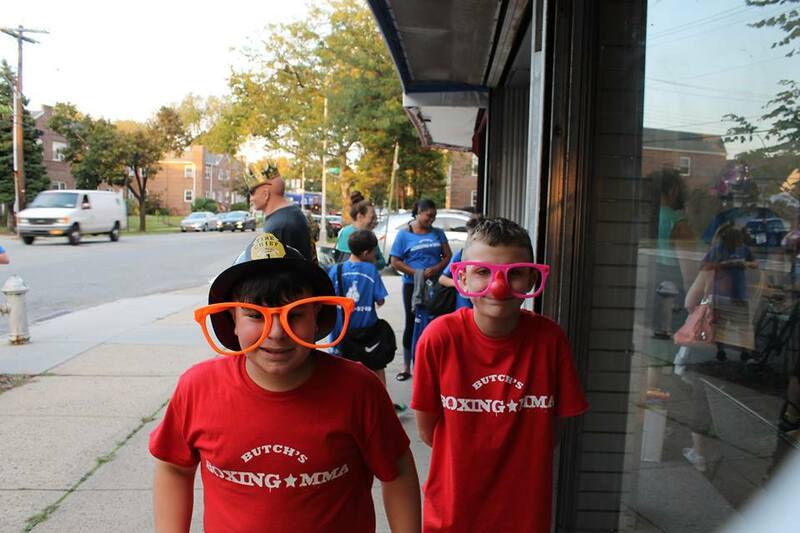 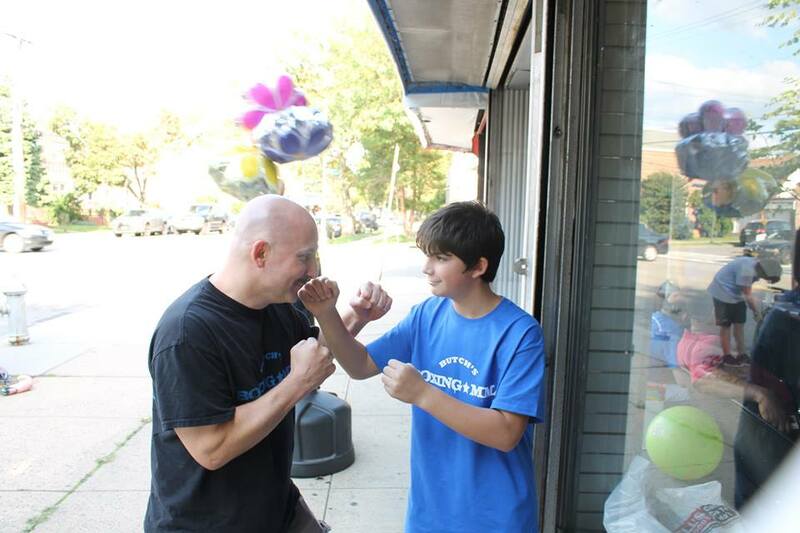 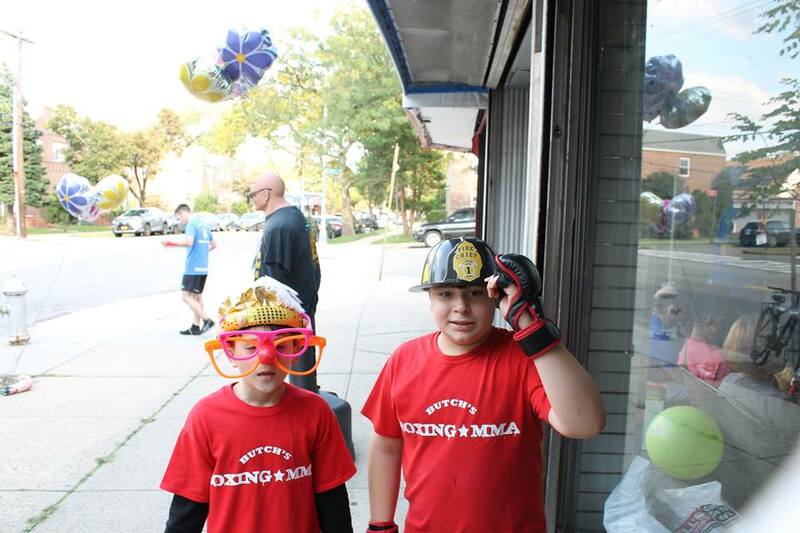 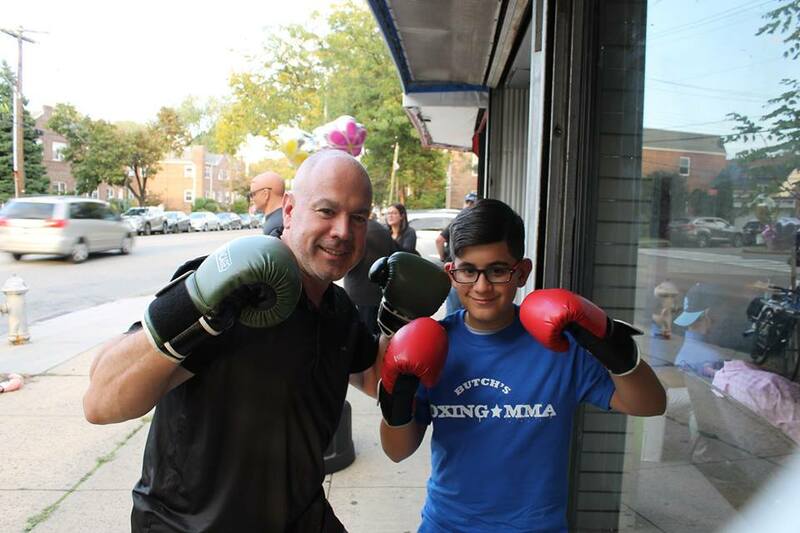 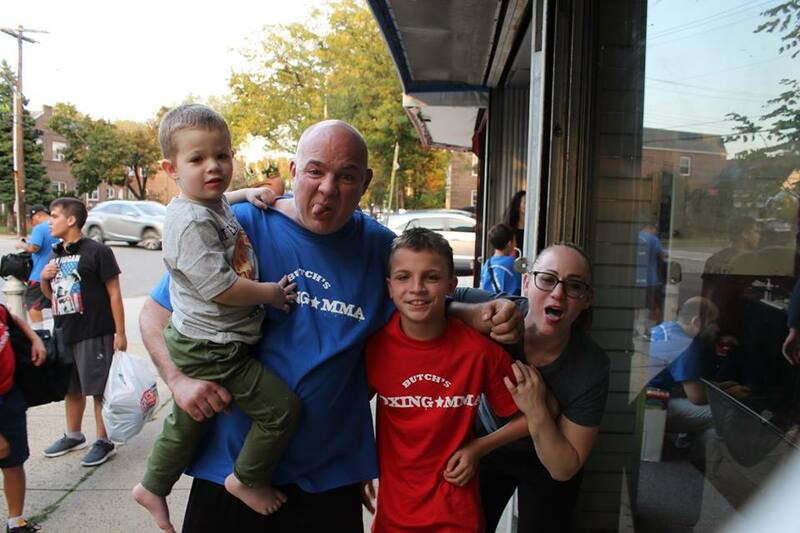 New Kids Boxing Class added to our schedule! 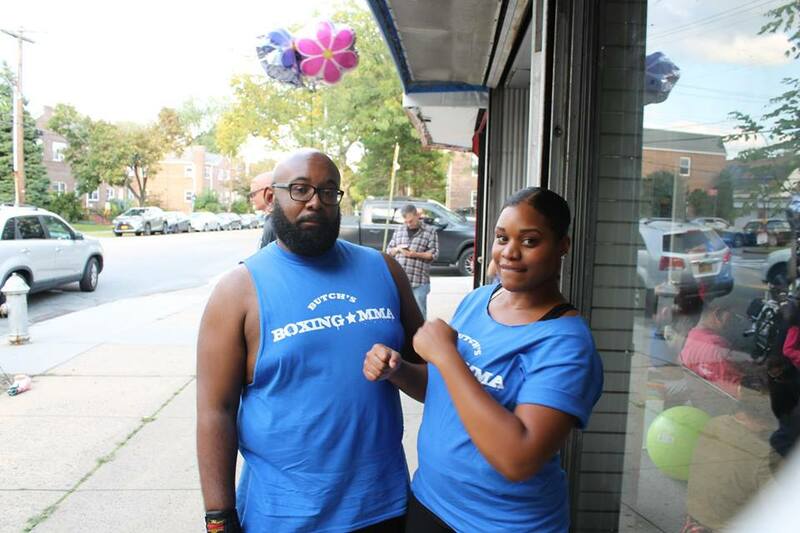 Class starts Jan. 4, 2017. 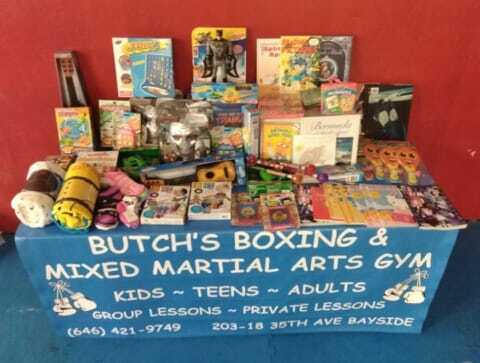 Monday & Wednesday from 3pm-4pm.